A three-way Japanese merger will create a new industry heavyweight. Yet investors are ignoring the promised $1 bln of annual savings. Even aggressive consolidation plans, it seems, are not enough to convince the market that battered shipping firms can get back on an even keel. Japan's top three shippers said on Oct. 31 they would integrate their container shipping operations to create the industry's sixth-largest player. 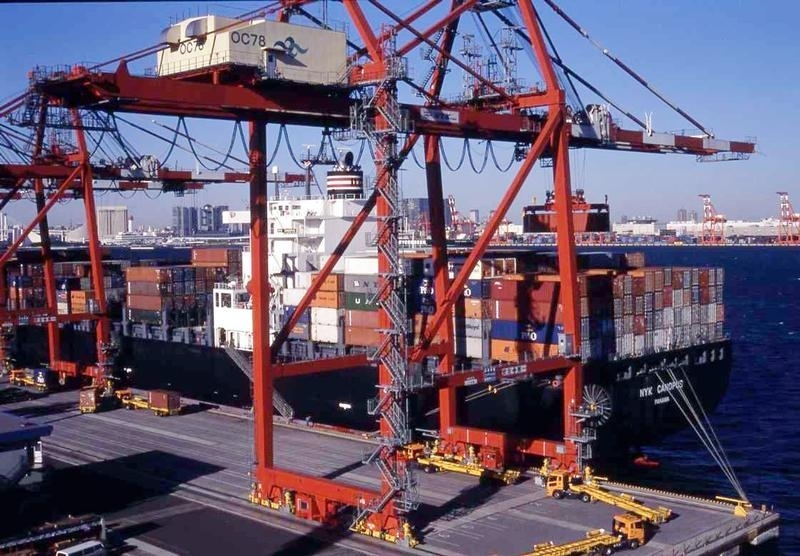 Nippon Yusen, Mitsui OSK Lines and Kawasaki Kisen Kaisha said they expect the joint venture to create annual synergies of about 110 billion yen ($1.05 billion). The joint venture will be owned 38 percent by Nippon Yusen and 31 percent each by Mitsui OSK and Kawasaki Kisen. It will be formed on July 1, 2017 and begin operations in April 2018. By early afternoon in Tokyo, Nippon Yusen shares had gained 6.9 percent to trade at 216 yen per share. Mitsui OSK shares gained 7.6 percent to 268 yen, while Kawasaki Kisen shares rose 3.5 percent.